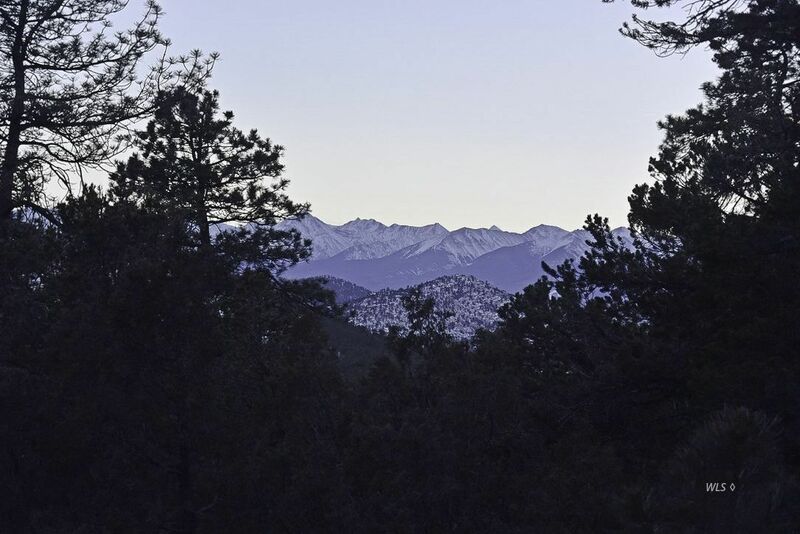 Views at a Great PRICE - Are you looking for Amazing Colorado Mountain views at a fabulous price? Come and check out this 2.5+ ac parcel. The terrain is varied with lots of options; access is easy, lots of potential for building or camping with loads of trees, views, high mountain grass and wildflowers. The absolute best part is no active Home Owner's Association. Come and take a look today. You won't be disappointed.